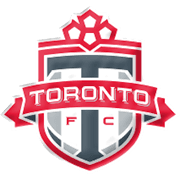 Toronto are enjoying a very successful season and it is more than obvious that they are eager to regain the MLS Cup trophy, but they suffered two shocking defeats in late September. The Reds, though, quickly bounced back from back-to-back losses to the likes of Montreal Impact and New England, with the team beating New York Red Bulls at home in their last league match. Jozy Altidore returns from international duty and the USA attacker is likely to pose a big threat for the opposition defenders. Toronto are determined to get their revenge on Montreal for the heavy 5-3 loss and we predict that the Eastern Conference leaders are going to leave their hearts on the field in Sunday’s football game. 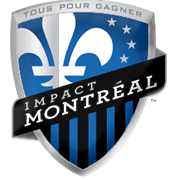 The Impact suffered seven defeats in previous eight league matches and they are unlikely to spoil Toronto’s party at BMO Field. Yet another man to watch in the home team will be Italy international Sebastian Giovinco, who has netted 15 goals in MLS so far this term.